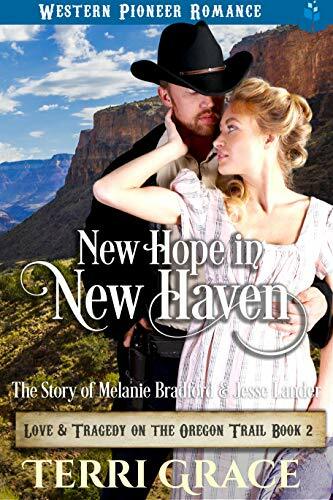 Nathaniel Tubman is now a free man but his heart yearns for love even as he makes a life for himself in New Haven. 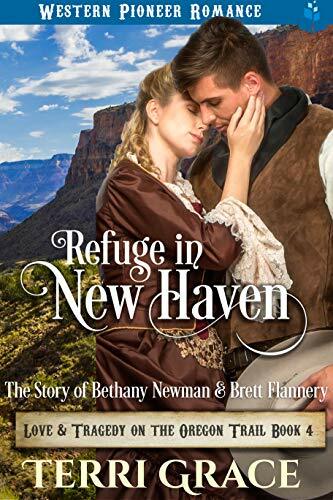 His desire is to find the bone of his bone, the flesh of his flesh but out here in the wilderness, it seems highly unlikely that he will meet anyone soon. 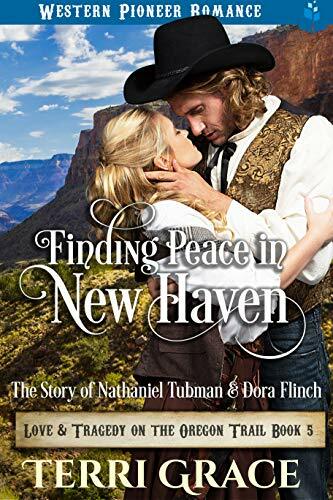 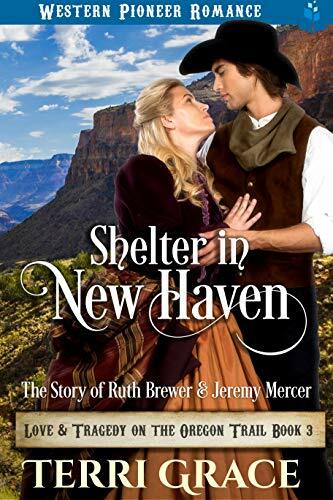 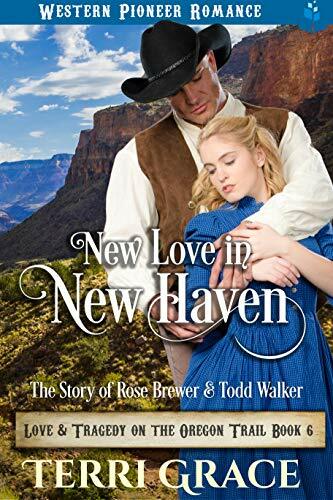 Dora Flinch is an escaped slave and a number of events finally bring her to New Haven where she not only saves the lives of many of its people but she finds love as well.